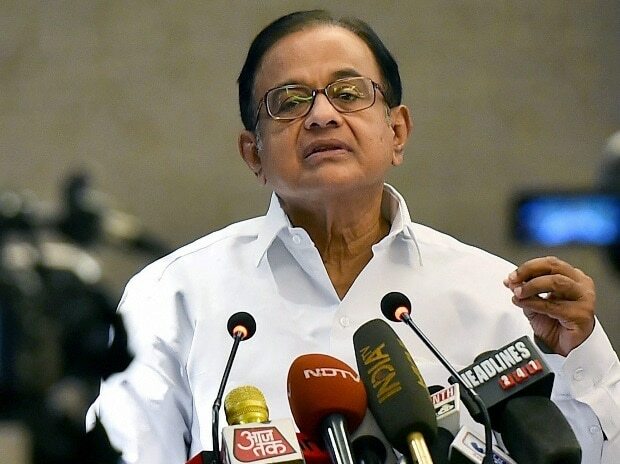 Senior Congress leader P Chidambaram Wednesday accused the income tax department of taking "autocratic and partial" action in Tamil Nadu in the run up to the Lok Sabha elections. A day after income tax sleuths along with poll flying squad carried out raids at the residence of DMK leader Kanimozhi at Tuticorin, Chidambarm in a series of tweets said, "the news," is that nothing was found during searches in her residence. He also said, "The marker of the 2019 Parliamentary elections in Tamil Nadu is the income Tax department's autocratic and partial steps." The store was believed to be run by a supporter of the Amma Makkal Munnetra Kazhagam (AMMK). Tamil Nadu goes to polls tomorrow.